The visibility and impact of the specialty pharmacy category, ranging from oncologics to injectibles to therapies for rare diseases, has increased substantially, bringing more attention to care and costs issues. 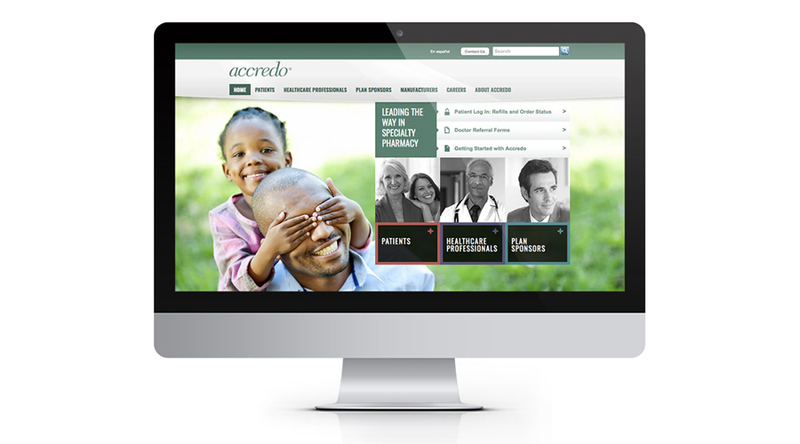 Coyne PR partnered with Accredo Health to establish a leadership position in the emerging conversation among thought leaders, key coverage decision makers and the media. The effort blended unique data on utilization and spending trends with expert perspective from subject matter experts to cement Accredo as the premier expert in the space.